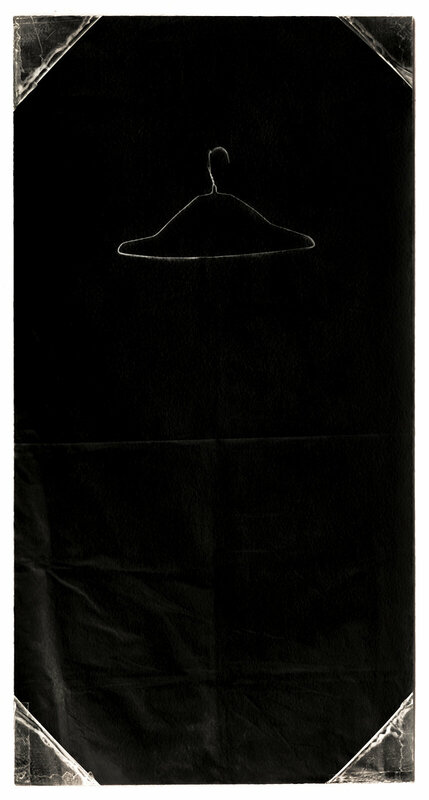 Untitled (Hanger). Toned gelatin silver print. 3 1/2 x 1 1/2 in. Untitled (Stockings). Toned gelatin silver print. 3 1/2 x 1 1/2 in. 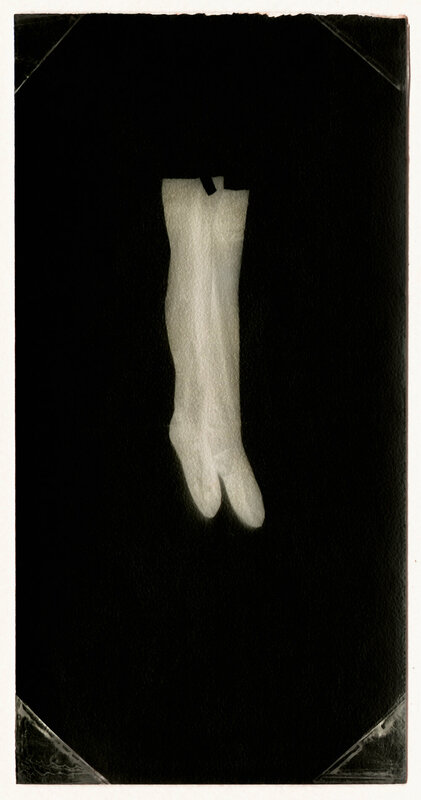 Untitled (Stretched Tights). Toned gelatin silver print. 3 1/2 x 1 1/2 in. Untitled (Shoes). Toned gelatin silver print. 3 1/2 x 1 1/2 in. Untitled (Hand). Toned gelatin silver print. 3 1/2 x 1 1/2 in. Installation view. Centro Cultural Recoleta, Buenos Aires, Argentina, 2015.